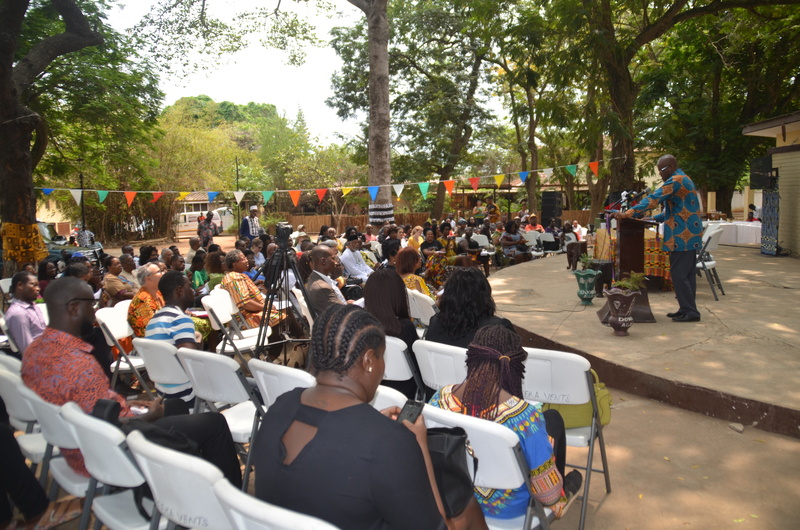 The theme for the celebration is “Black Migration: Exploring our roots and beyond. 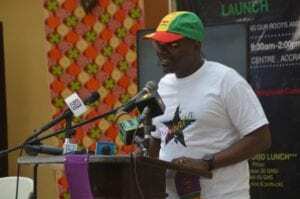 The launch which was held at the W.E.B. 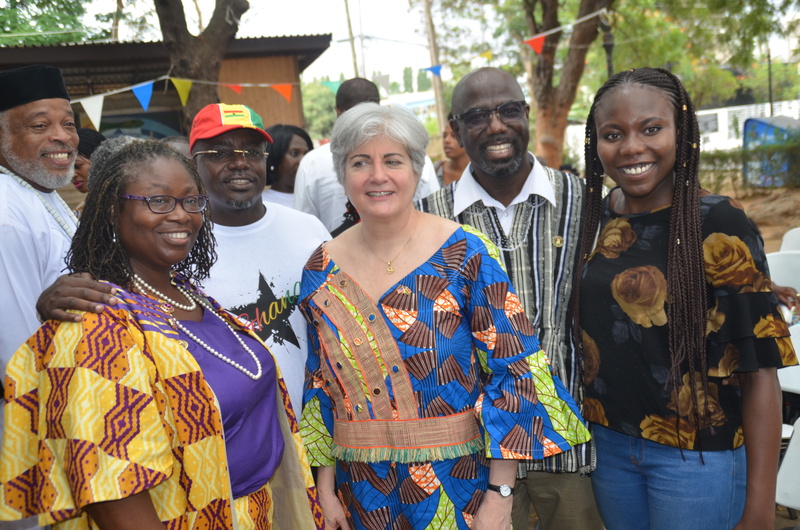 Dubois Centre in Accra, had in attendance a broad spectrum of dignitaries including the US Ambassador to Ghana, CEO of GTA, PANAFEST Foundation, Director of the W.E.B. 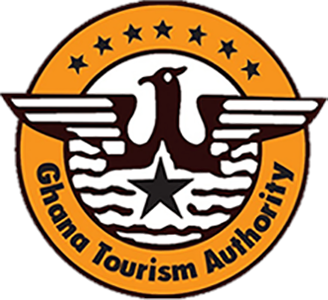 Dubois Centre, Director of Diaspora Affairs at the at the Presidency, President of the Women in Tourism Ghana, Honorary Consul of Trinidad and Tobago, members of the African American Association of Ghana (AAAG) and the general diaspora community in Ghana. 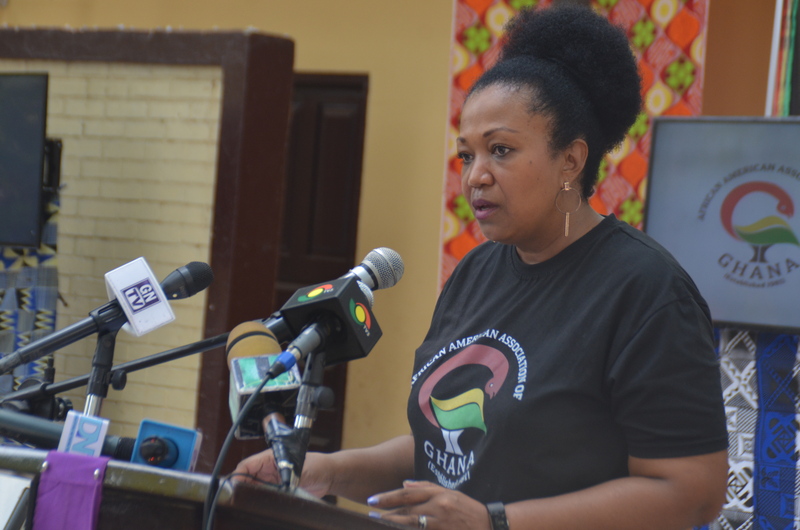 President of AAAG, organisers of the event, Gail Nikoi, in a speech said that it was extremely important that we come together for Black History Month, especially in the this Year of Return, acknowledging and giving honour to both those who perished during the journey to the Americas and those who survived. As part of the celebrations, the AAG will host for days, Dr. Nia Imara, the first African American woman to earn a PhD in astrophysics from University of California, Berkley and currently lectures at Harvard. 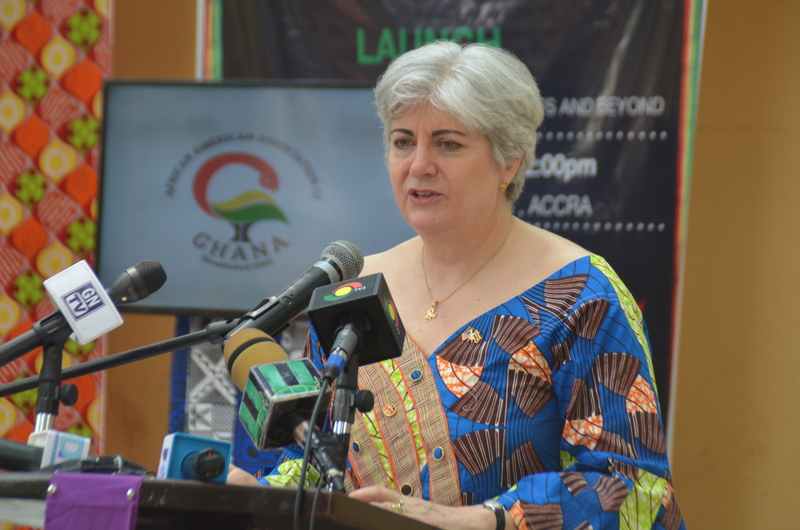 She is expected to interact with almost 3,000 students in several different regions about science technology, engineering, arts, and mathematics. 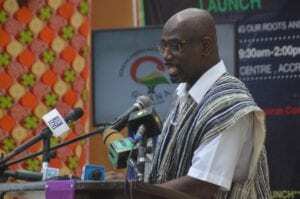 Dr. Imara is due for Ghana next week. 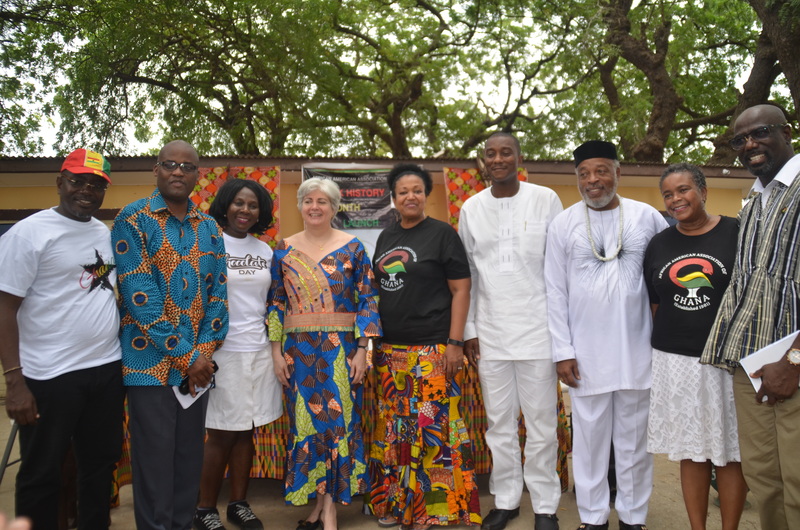 The African American Association of Ghana is committed to facilitating the cultural, social, educational and economic integration of African American and other people of African descent returning from the Diaspora into Ghanaian society.